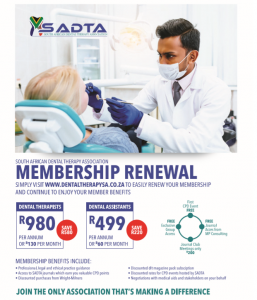 Neither South Africa Dental Therapy Association ( SADTA ) nor any provider of third party content or their respective agents warrants that the service will be uninterrupted or error free; nor does SADTA, any third party content provider, or their respective agents make any warranty as to the results to be obtained from use of the service or the content. The service and the content are distributed on an “as is, as available” basis. None of SADTA, third party content providers and their respective agents makes any warranties of any kind, either express or implied, including, without limitation, warranties of title or implied warranties of merchantability or fitness for a particular purpose, with respect to the service, any content or any products or services sold through the service. Neither SADTA nor any third party content provider warrants that any files available for downloading through the service will be free of viruses or similar contamination or destructive features. You expressly agree that the entire risk as to the quality and performance of the service and the accuracy or completeness of the content is assumed solely by you. Neither SADTA, nor any third party content provider nor their respective agents shall be liable for any direct, indirect, incidental, special or consequential damages arising out of the use of or inability to use the service, even if such party has been advised of the possibility of such damages. Unless otherwise specified, this web site is directed primarily at users in the Republic of South Africa. 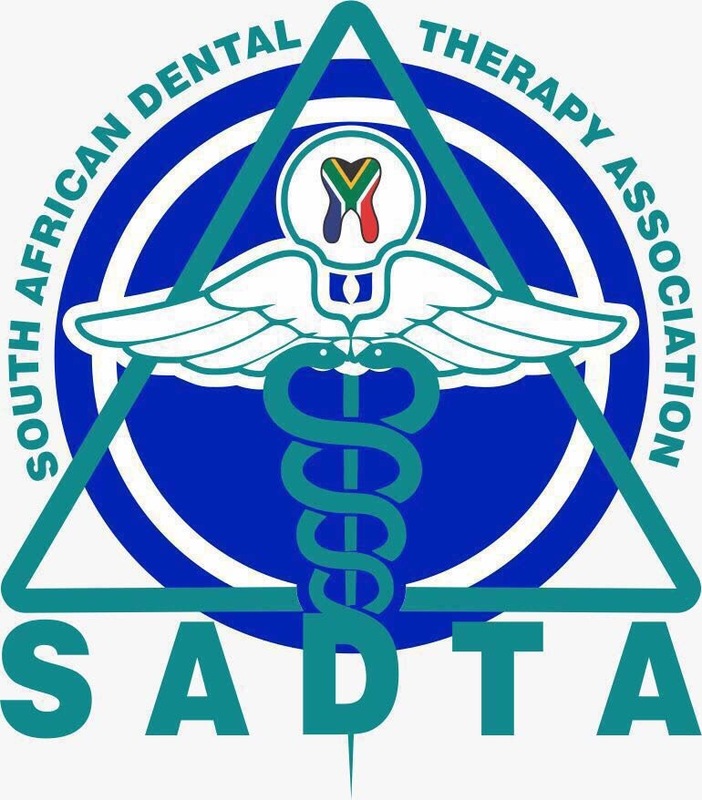 SADTA makes no representation that any product or service referred to in any materials on this web site is appropriate for use, or available, in other locations. Anyone who accesses this site from other locations is responsible for compliance with local laws if and to the extent local laws are applicable. which is as a result of any downtime, outage, interruption in or unavailability of the system attributable to any cause whatsoever, including but not limited to: repairs and maintenance, any breakdown of whatever nature and howsoever arising in any of the services provided by Telkom (including, but not limited to, line failure), as well as by any other external communications networks and by the networks of Internet service providers other than SADTA. SADTA shall use its best endeavors to notify the client of any maintenance and repairs which may result in the system being unavailable but does not warrant that notice shall be given to the client prior to such maintenance and repairs being undertaken. Security: In order to ensure the security and reliable operation of the system to all users, SADTA hereby reserves the right to take whatever action SADTA finds necessary to preserve the security and reliability of the system.